The director said that Anushka Shetty is the most professional actress. Anushka Shetty is one of the few actresses in South Indian film industry who has acted with most of the top actors. Besides being a part of big-ticket films, the Mangalore-born actress has also donned roles which were challenging and required her to do go through a lot of transformation. Arundhati, Rudramadevi and Baahubali are testimonials to fact that Anushka Shetty can get into the skin of a character like no one else. Director Rajamouli has a slightly different opinion about Anushka Shetty. 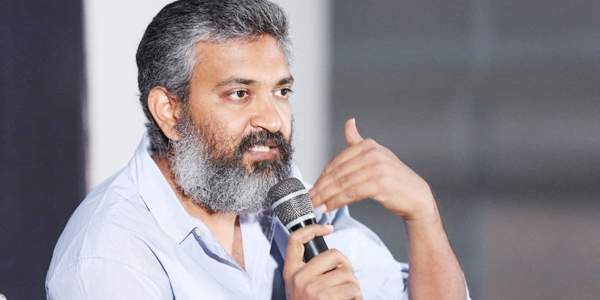 We echo with Rajamouli on that! 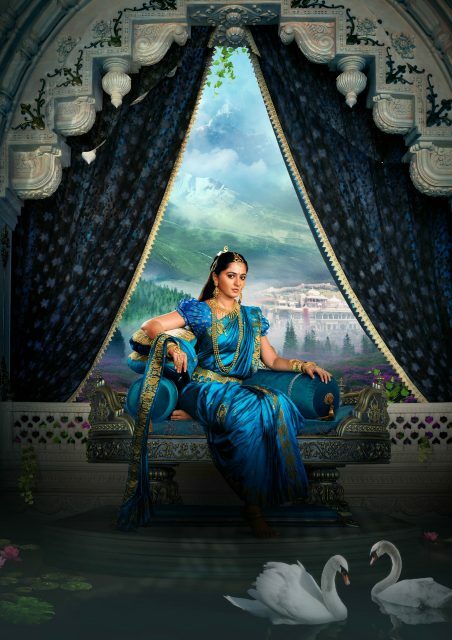 Looking at recent posters and the trailer of Baahubali 2, there is no doubt that Anushka Shetty was the right choice for the role of Devasena. These snippets are making the wait worth to watch the monumental Baahubali 2 on the big screens.